The project aims to fulfil the requirements established by the INSPIRE Directive 2007/2/EC, which calls for an Infrastructure for Spatial Information in Europe and requires huge environmental digital contents to be harmonised and made interoperable in more than 30 countries in 22 languages across Europe. The management of environmental digital content and languages coming from the INSPIRE implementation is an opportunity for all the European SMEs active in the ICT and environmental sectors, because they can play a key-role in enabling the Member States in fulfilling the Directive obligations with a maximum cost-benefit ratio: the project will bridge the big gap existing today between the environmental content providers and the legally binding technological and operational requirements set by the Directive. 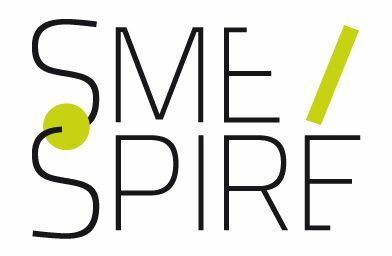 â€¢SmeSpire offers the Commission an early integration of results for relevant programmes (ISA) directly into the knowledge base of geo-ICT SMEs. â€¢Project dissemination and organization of the SmeSpire day in Malta.